It’s been a while since my last Bell’s Palsy update. I’m now well into my second month, and it seems like there is finally some progress. I have a bit of movement on the right side of my face that seems to come and go; however, whenever I’m exposed to cold air, it immediately, “freezes” again. I still can not close my eye, and I think I might just invest in Bausch and Lomb given the amount of money I’ve spent on gels, ointments and drops to prevent damage to my cornea. One doctor suggested that I have a gold weight surgically implanted into my eyelid until I’m thoroughly recovered, but I’ve opted against that. 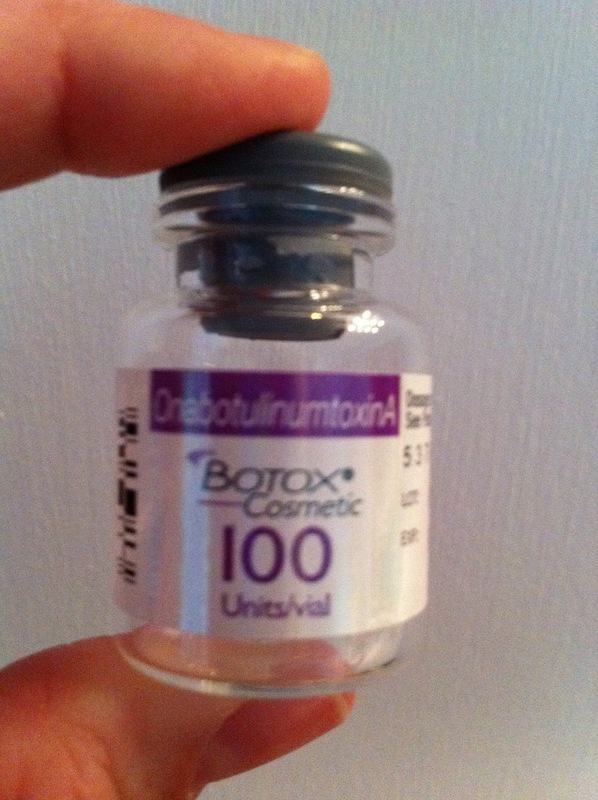 Along those same lines (upcoming pun not intended,) I’ve taken note of how many people regularly use Botox to fight wrinkles and the natural aging process. Well, after experiencing paralysis, an expressionless face and the inability to smile, I’m one who has chosen to never use Botox – – I think I’ve earned every one of my wrinkles, crow’s feet and laugh lines that will appear as time passes. I appreciate the ones I have, (at least on one side,) and the ones that will come. For now, I will continue using my TENS unit and taking my daily doses of MSM. Hopefully, my next update will bring news of total and complete recovery!